ISRAEL - JUST THE FACTS: Here's How You Can Buy An IDF Soldier A Drink! LITERALLY! Here's How You Can Buy An IDF Soldier A Drink! LITERALLY! 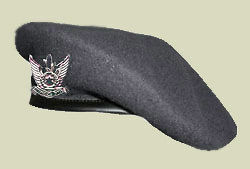 I have been serving in the IDF for longer than 20 years now. I still remember the tears of happiness and pride I shed when I first put on my uniform in 1992. 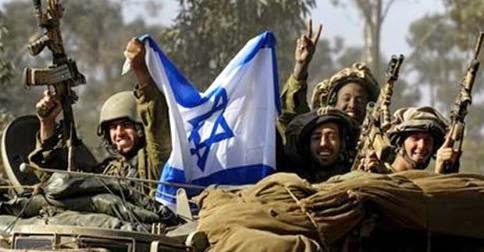 The fact that the last time the Jewish people had an army to protect them from their enemies was in the time of King David, still sends chills down my spine! Even thought I am often in uniform, I feel the need to support other soldiers with whatever I can. I am working closely with an organization called Standing Together, whose sole purpose is to support soldiers with whatever they need and wherever they might be. I have started a campaign and need your help to reach our goal. In the IDF vest there is room for cartridges, ammunition, grenades, a back pouch for extra stuff and two pockets for water canteens. These plastic water canteens hold a liter of water and the cool temperature usually lasts about 30 minutes under the hot sun. We are usually too busy with important details to worry about taste, but these plastic bottles have a very distinct taste to them and it is not a very good one. 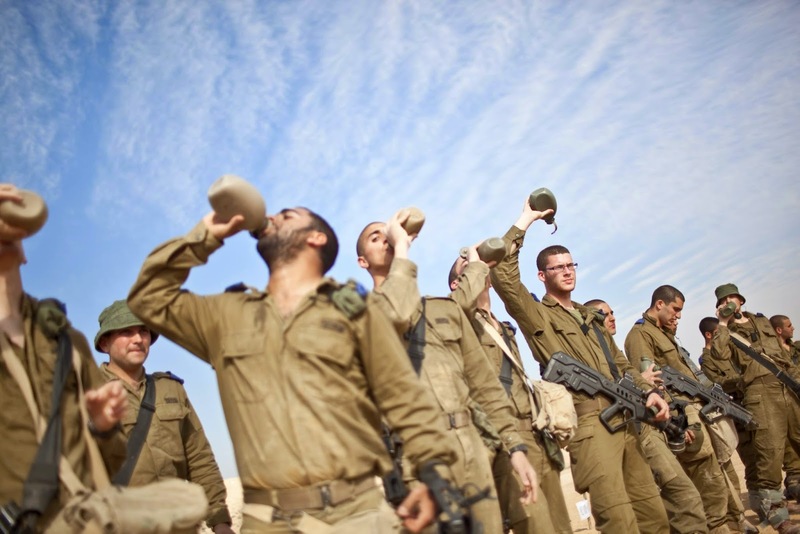 The problem is, the IDF infantry vest has very limited room and we would rather take another 100 rounds of ammo than try to stick an additional bottle of water in. 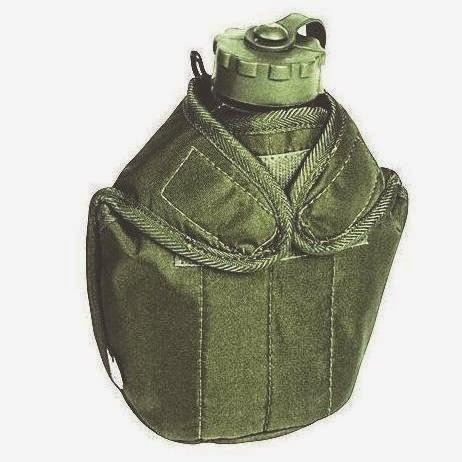 An operational water pack that fits in the back pouch and is insulated to keep the cool temperature of the water and without any unwanted after taste. 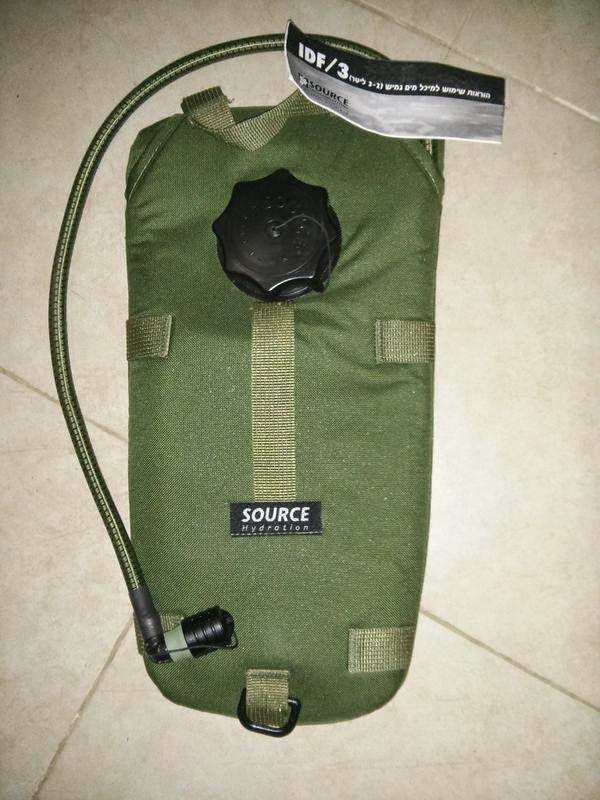 These water packs fit perfectly in the back pouch of any IDF infantry vest and soldiers can drink while mobile. I have been in touch with several IDF infantry units who requested these water packs. There are approximately 100-120 for every platoon and I am in contact with 4 platoons. 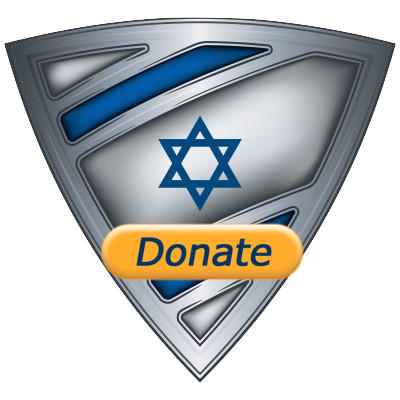 The goal is to supply at least 400 elite IDF soldiers with these operational personal water carriers and I need your help to succeed. click on the Tank team below! Now's your chance to say say "THANK YOU" to IDF soldiers who are on guard 24/7. The cost of a single pack in $30. You can sponsor 1, 5 or an entire unit. Our goal is 400 soldiers and with your help, we can do it! 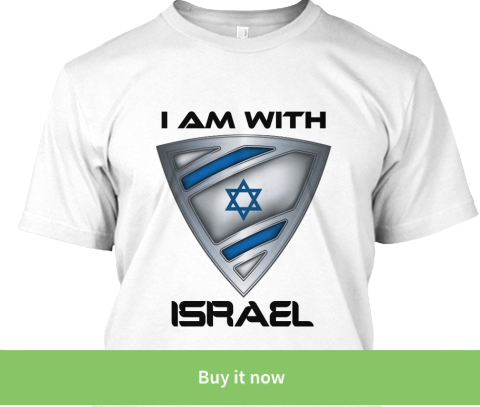 Don't forget to subscribe as well as join me on the IsraelShield Facebook Page and @israel_shield on Twitter! One more thing, please let me know in the comments below what you thought about this post!